Well its that time of year again for many of us--test prep time!!! 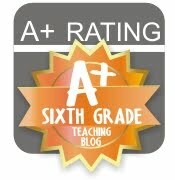 My students will be taking their math state exam in 3 weeks. Are they ready? Yes! However, we will still review and practice (just to make sure). I want my students to be excited about the prep, so I am planning many different types of activities to keep them engaged. I plan on using all of my task cards for partnering activities, scoot, differentiated practice, and other activities that will reinforce concepts. 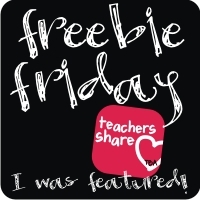 I just joined the Test Prep Linky Party over at Teachingisagift. 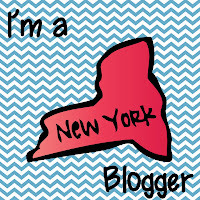 Other bloggers have joined too! 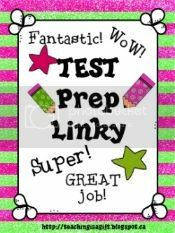 Everyone is linking test prep items they use in their classrooms all in one place. I linked my Surface Area Assessment Prep product and one of my favorites--my Percent Task Cards. 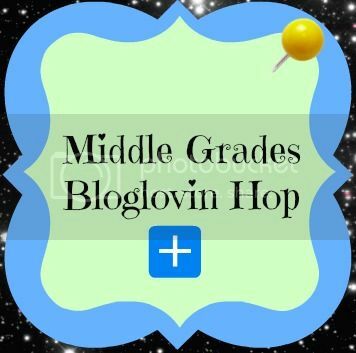 If your looking for material or a creative way to prep for your test--check it out! !